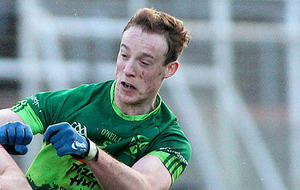 FERMANAGH duo Che Cullen and Eoin Donnelly have both been passed fit for Sunday’s Ulster SFC preliminary round clash with Antrim. 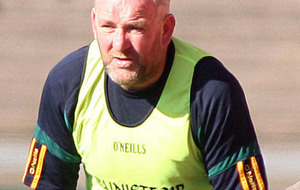 Erne boss Pete McGrath said the duo are both fine and, apart from Ryan McCluskey, he has no other injury concerns heading into the Brewster Park tie. The pair suffered injuries on club duty on the same night just over two weeks ago. 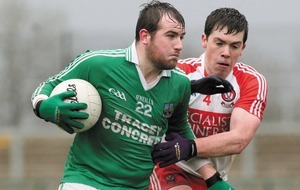 Donnelly, who captains the side from midfield, suffered a recurrence of a hamstring injury in action for Coa. 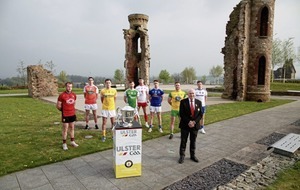 Belnaleck man Cullen, who has slotted in effortlessly at full-back through a good National League campaign, sustained a broken thumb, but McGrath said after training at sun-kissed Lissan on Tuesday night that both will be ready. 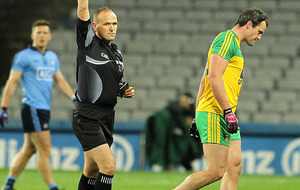 “Che Cullen and Eoin are both fine. We’re very fortunate. We have a couple of niggles and bits and pieces but, other than Ryan McCluskey’s injury, we have nothing that will threaten anyone’s participation,” McGrath said. McCluskey has been ruled out for at least the duration of the Ulster Championship and his season could possibly be over because of a hip injury that requires surgery. 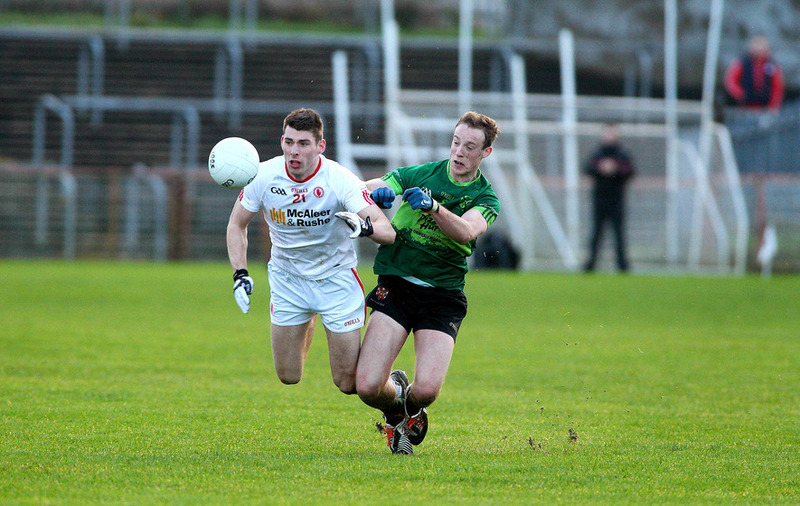 The Enniskillen Gaels defender will be 35 this year, but McGrath backed him to return for another stab at inter-county football should he so desire. 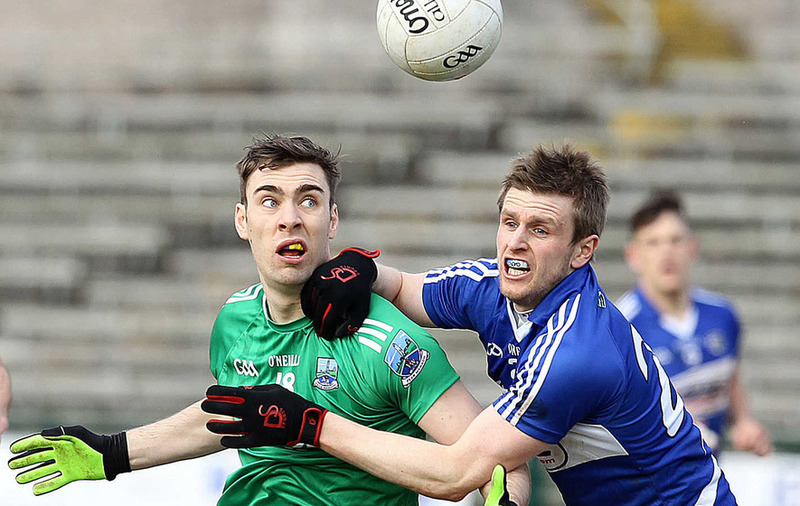 McCluskey had been absent for most of Fermanagh’s league campaign, returning late in the year and playing just a few minutes as a late sub against Cavan before getting through the 70 minutes against Galway. That allowed James McMahon a chance to bed into the sweeper role in which he will be deployed on Sunday and, for that silver lining, McGrath was thankful: “It would have been a lot worse for us as a team if Ryan had been playing, playing, playing and then, bang, this happened. It’s disappointing for Ryan, disappointing for us, but we’ll have to deal with it,” he added.